An Annual Pass makes the perfect gift – for a loved one or yourself. Each pass is valid for 12 months from the date of purchase, allowing the named holder to visit the Arboretum as frequently as they would like on the days we are open throughout the year! 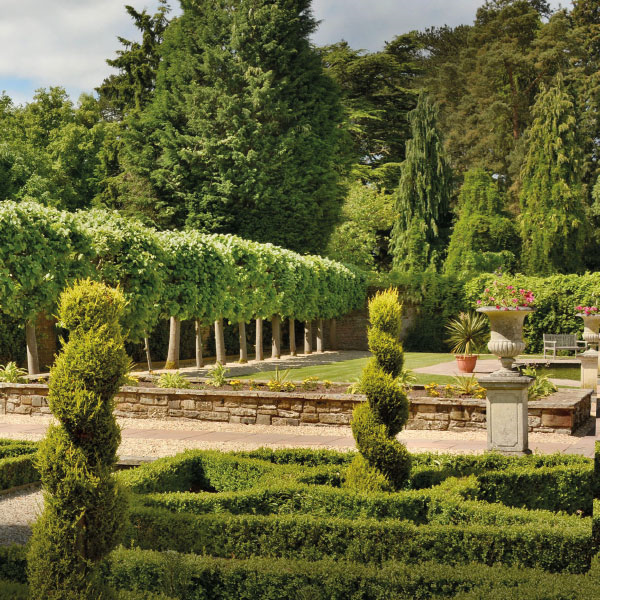 With so much to see in the changing seasons from Spring to Summer, Autumn and Winter an annual pass allows you to enjoy Arley Arboretum from mid February through to the Christmas close down in each yearly cycle.